Until last year, US LNG was not on the global market, but by 2022 it is expected to challenge Australia and Qatar as one of the world’s top exporters. This is a result of “remarkable” production growth and increasing LNG export capacity, according to the International Energy Agency. That market trajectory could have been Canada’s, says the CEO of one of the country’s leading natural gas producers. 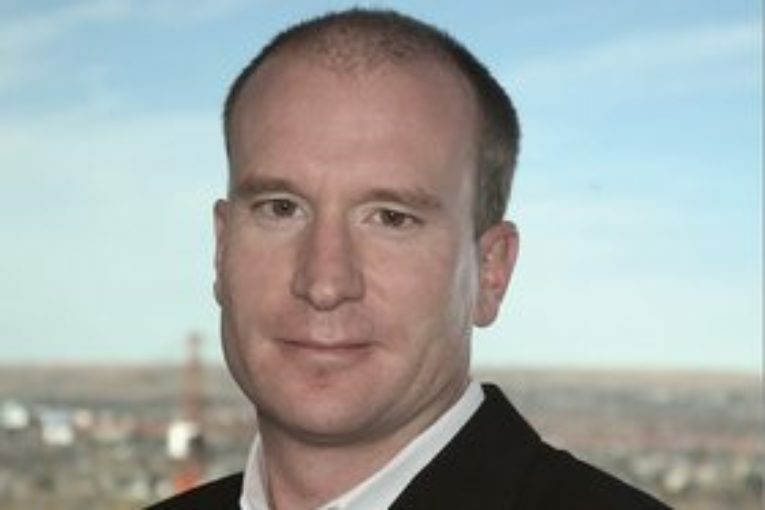 Commenting in his monthly president’s report, Peyto Exploration & Development Corp.’s Darren Gee said the recent announcement by Petronas to cancel its LNG project on the West Coast of Canada was a disappointing one that has negative financial ramifications for all Canadians. “I guess we’ll just have to continue to pay the Americans to take our excess gas to foreign markets, since we’re not prepared to encourage the capital investment environment that would enable us to do it ourselves,” Gee wrote. By the end of the decade, Gee noted, the US is expected to have close to 10 bcf/d of export capacity. Canada currently produces about 15 bcf/d, according to the Canadian Association of Petroleum Producers.